Professional note-takers have learnt their lesson well, that there is never enough time to take notes. Therefore, in order to succeed, the best thing is to make quick and brief notes. Coming up with a symbol system that you can reuse for every subject is a note-taking technique that works! You can come up with certain abbreviations, put a dash in front of any definitions for easier screening later. Also, you can use questions marks in places where you have some uncertainty as well as an asterisk for something which is particularly important (like questions which will come up in the exams). This kind of system will save you time later with study revisions. Right: It is the largest section of the page. Usually, it takes about 2/3 of the upper part of the page. You should use it for noting down keywords, definitions, important dates, places, personalities, formulas and other brief comments when you are listening to the lecture. Left: This part of the page is narrower and should be used for summary words to the notes you took on the right (like the main idea, for instance). You can use this section for writing any questions you might have about the material you have covered in the lecture. Bottom: Here you summarize the overall lecture the way you understood it. 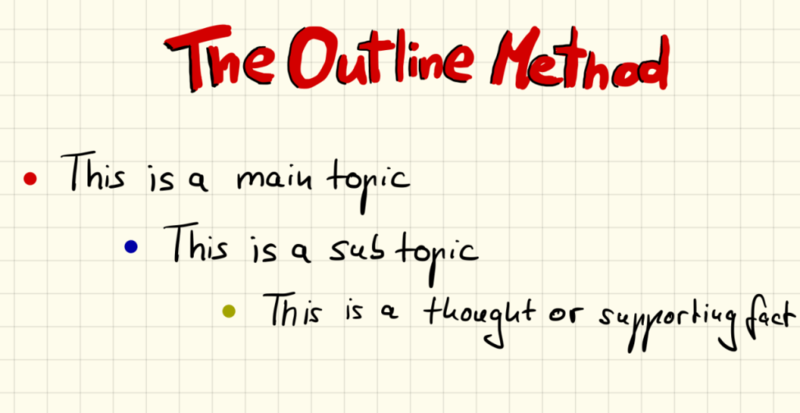 Your note-taking skills can benefit from making use of outlines! 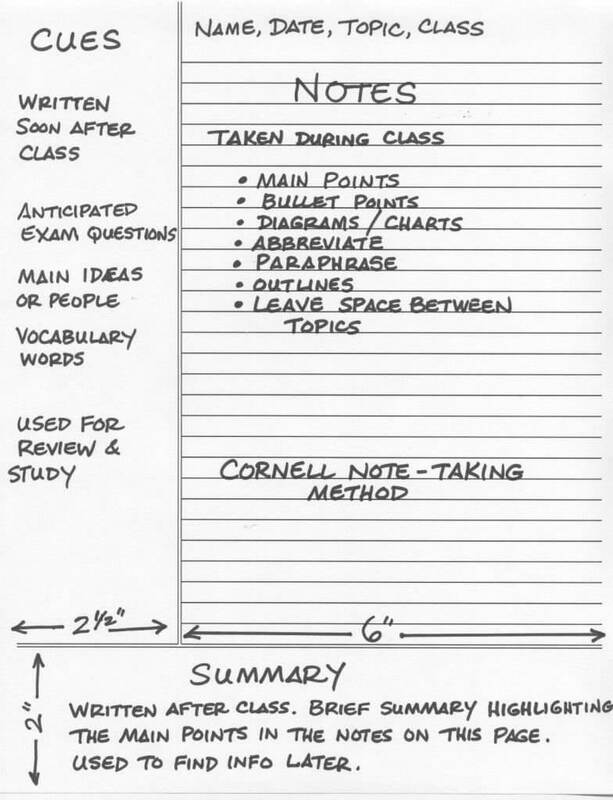 In fact, everyone might have heard of this outline method of note-taking and even used it, but it is worth mentioning it one more time here. It is extremely convenient to write down the main subject (like a chapter or paragraph title) and then add smaller subheadings. Under them, with bullet points, you can add different learning objectives or important points that your professor has mentioned during the lesson. 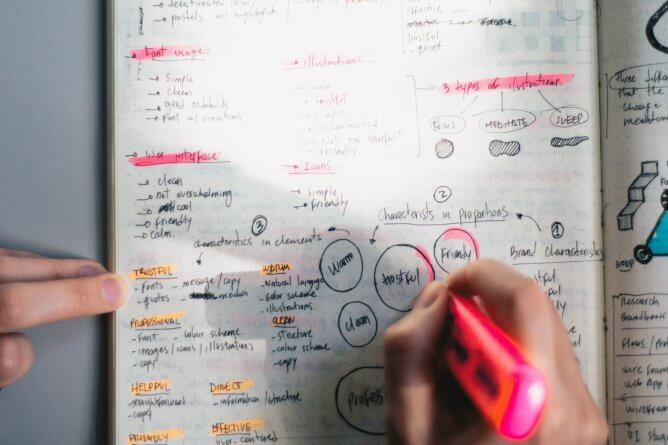 One of the professional note-taking methods for college should also include this popular today means of mind-mapping. If you are a visual learner, it is harder to find something more useful for memorising new information and seeing a big picture than these kinds of diagrams! You start with a main problem or subject that you put in a large circle at the center of your diagram. Gradually, as the lecture goes on, you start adding in smaller circles keywords, definitions and other information that pertains to the main subject. You have to link all these circles with lines and you can add some referencing on top of these connections for further clarification. Another useful note-taking example is to label each page of your notes with a date as well as subject and chapter names. Imagine trying to organize your notes before the exam, when you do not even have a clue where to look. 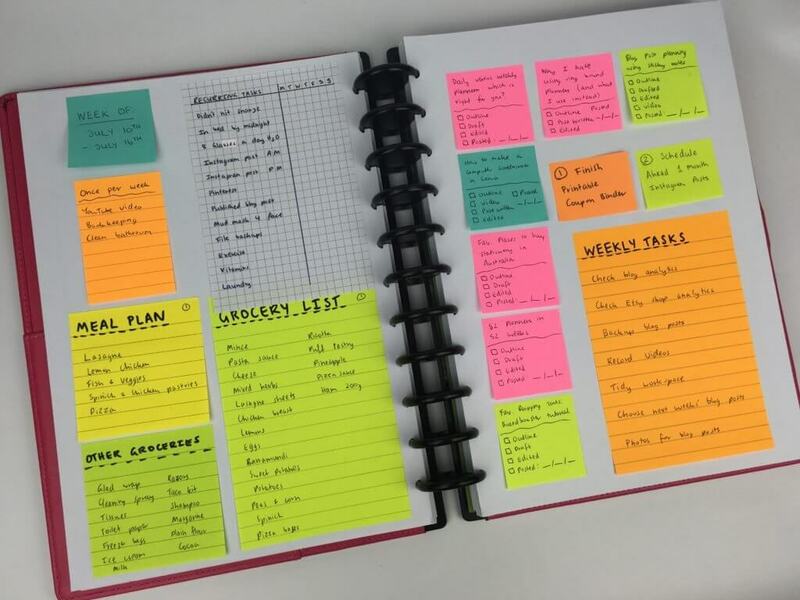 If you want to be always certain about it, then make sure you get used to labelling each chapter of your notes as well as jotting down page numbers on every page. Moreover, you can scribble the textbook’s chapter reference to simplify the search for more information later. Nowadays note-taking skills have diversified significantly and can include knowledge of one of those helpful resources that simplify your student life and make it more efficient. 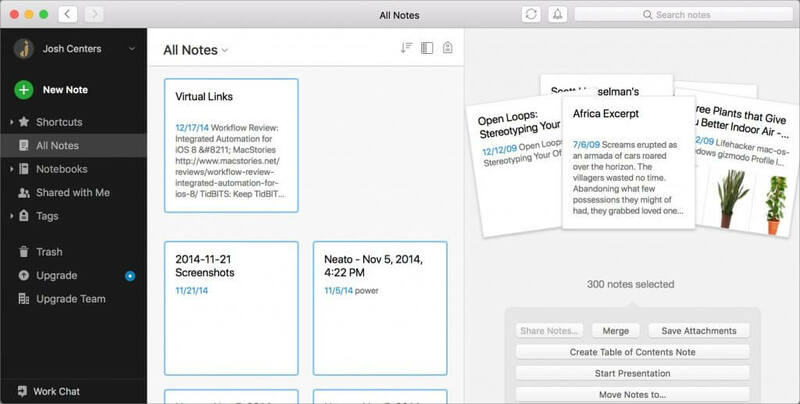 Here, we would like to mention such a useful app as Evernote. It is very convenient because you can type your notes directly in the app, you can scan your handwritten notes or attach photos of your professors’ sketches, upload PDFs or even videos, as well as mind-maps! Moreover, it is really handy that you can access these notes on your telephone, tablet or computer since all these notes are synced and stored in the cloud service. Your note-taking strategy for college should not be about trying to write down every single word of your professor. On the contrary, you should aim to get the main idea and put it in words in your notebook. The main difference between these two methods is that when you are concentrated on catching every word separately, it is difficult to understand the common thread in these words and you do not get what your professor is trying to say. When you listen to his idea in the first place, then you have the time to digest his words and it is the beginning of a learning process in this case. Then it becomes reflected in an effective note-taking process! Therefore, do not get bogged down by little details, you can easily fill them down with the help of a textbook or even internet. Categories: Lifehacks, Students Life Tags: cash for students, college book store, college lifehacks, college students, college study tips, college textbooks, college tips, student life, student tips, student work, students, tips, tips for graduates, tips for happiness, tips for party, tips to be creative Author: Dana M.